Though canned tuna is popular for being cheap and convenient, fresh yellowfin Tuna is much better in delivering nutrients and flavor. Fresh fish is preferred over canned varieties every time. 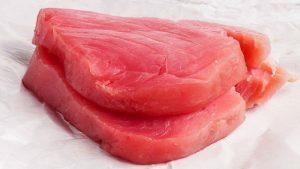 You can prepare fresh yellowfin in so many ways. Sear it rare, grill it like beef steak, or eat it raw as sushi or sashimi.